Hello everyone!! 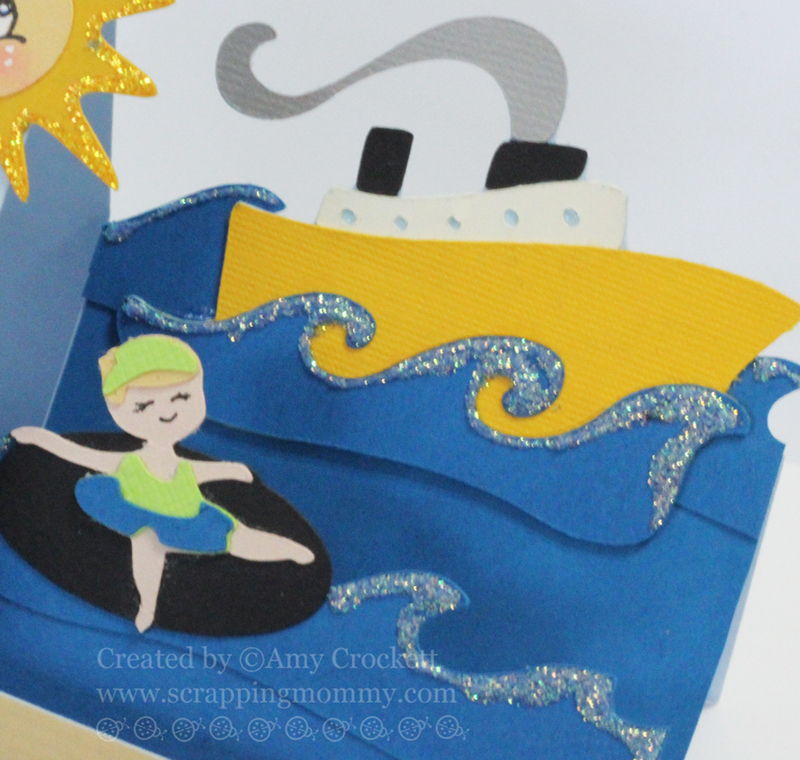 This is Amy from Scrapping Mommy and I get to host the Designer Challenge this week. Summer is in full swing and I thought it would be fun to do a Summer themed challenge, so create anything with a Summer theme and share it with us in the links below. 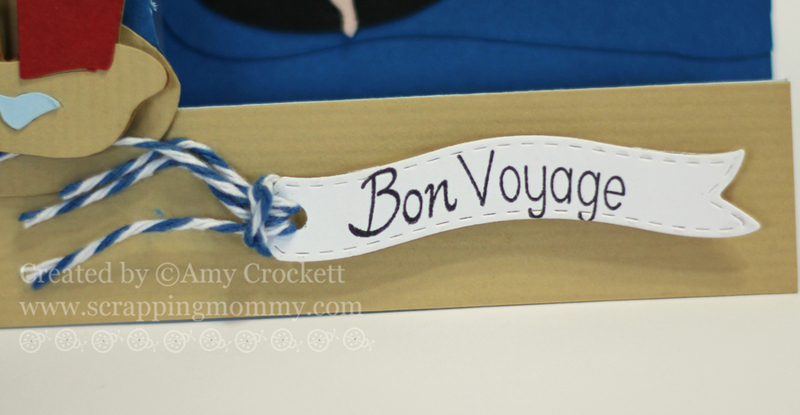 For my project, I created a side step card (I watched a video on YouTube to figure out how to make one) and then decorated it with cuts from my Cricut and the the Pack Your Bags cartridge. I did a little embossing and added some foam adhesive to give the front panel a little bit of dimension and texture. The waves and sun all have Stickles glitter glue added to them.....I think that it really makes the waves stand out better than they did before I added it. To finish off my card, I added the perfect sentiment with the Fly Away With Me sentiments and die cut image along with a little bit of bakers twine. I hope that this card has inspired you to create a summer themed card and join us in the challenge. Now onto our AMAZING design team! Hello my sweet creative friends! I have a super simple card for you today! I actually WATER COLORED for you & I had SOOO MUCH FUN! You can see in my video exactly how I colored it & there is also a list of supplies below that I used! I hope you are ALLL inspired to work in a "Summer Theme" project! ~ Project must be a "SUMMER THEME"
info@my-creative-time.com with your address so I can get your prize out to you! Thank you ALL so much for stopping by & I hope to see LOTS of you playing along w/out brand new "SUMMER THEME" project challenge! Have a FABULOUS day & I will see you all back here SOON! Oh Emma how cute are your "Daisy Dukes" you did a great job on coloring them and your video was so awesome and am glad that you shared all your thoughts thru your process and really ended up with it being a great tutorial. Your card is darling. Awesome Summer Theme cards everyone!!! Love your adorable card Emma!! And your coloring is awesome!!! Congrats to Diana on her challenge win!!! gorgeous summer inspiration! Can't wait to play along with my new goodies! Great summer projects!! Love them all! I can't wait to make my summer project to play along!! Oh gosh, I'm in LOVE with those shorts Emma - SOOOO Cute! What a GREAT challenge, my favorite! Congrats to Diana, she made a GREAT card! Emma ~ Oh WOW! That was so COOL to watch! Thank you for always sharing with us what you use and how you do it! I have to say those "Daisy" duke shorts are just too fun! LOVE them to pieces! What a fun challenge Amy came up with! Can't wait to see what everyone creates! Of course the DT's ~ fabulous job again! WOW! CONGRATS to the winner...Diana L! What an adorable card. Loved watching the watercolor video since I've been thinking of venturing in and trying it myself. Thanks for the inspiration and another fun challenge. Thank you for sharing your adorable card! Info about the black ink... Memento Inks are great only when you're coloring with Copics. For water coloring, the best black ink pads are Stazon, Ranger Archival Ink and I think the Hero Hues Dye ink because they are waterproof. Hope this helps :). Have a wonderful day! THANK YOU Miss Suzanne! I am still learning & I love hearing feed back from all of you! & YES, any info helps my sweet friend! all the projects look fabulous!! Thanks for sharing! Adorable side step card! Love your coloring and details. Thanks for sharing the how to video and inspiration. Great challenge, I can't wait to see what everyone creates! Thanks again! Such gorgeous projects from the DT and from Amy! WOW! Really makes me want to do a summer project and link up! Great Projects! I linked my summer project. I was so excited to do a summer card after watching your video - I went right down to my craft nook and made butterfly cards! Thanks for the inspiration! Thanks for the video, love getting more ideas! 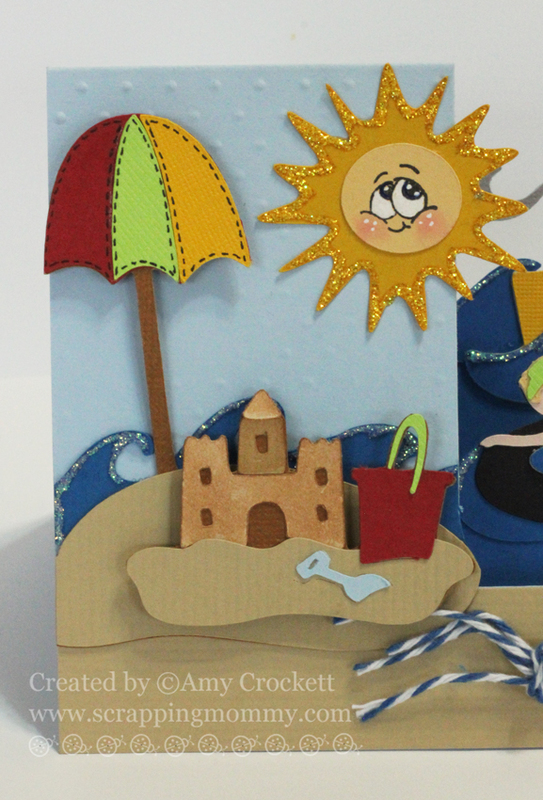 Such adorable summer themed projects. Love them! It was great to participate in this challenge! Everyone's cards are so nice. Congratulations to the winner Miss Diana L...enjoy! Great job on your card Amy. This will be a fun challenge. Wonderful job on your card Emma and thank you for the video showing how you used Distress Ink to water color. You and your Design Team made some fun and pretty projects. Just entered a card for the summertime challenge - a 4th of July card. Great challenge! Love all the inspiration!! Amazing inspiration card !! Fun challenge !! Great DT inspiration Thanks for the fun challenge - and the generous awesome stamps sets and dies I used them for this challenge, I love them. 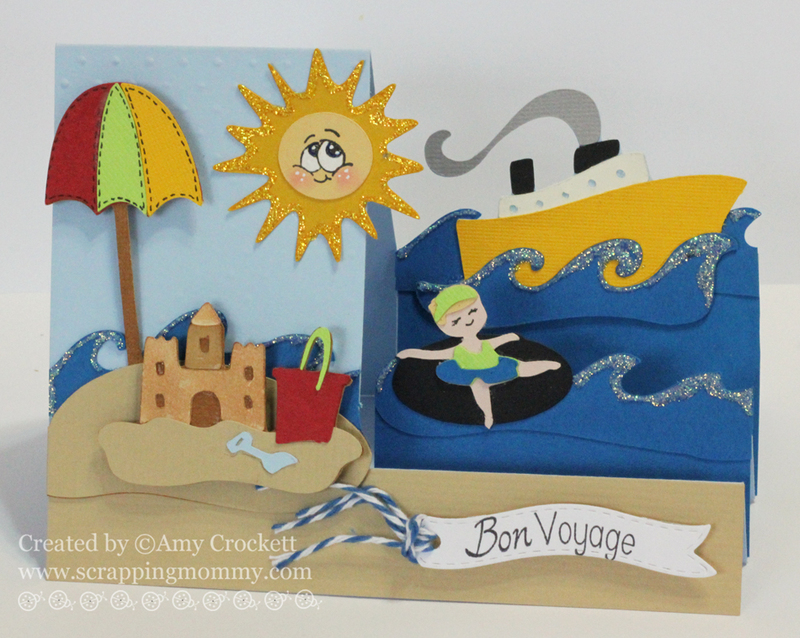 Loved this fun challenge and working on a Summer card! All the DT projects are amazing! Awesome job by everyone!!!! Thanks for a GREAT challenge! Thanks for sharing all the wonderful projects! I just entered as Angie S. Everyone did a great job for the challenge!! Thanks for the chance to take part. I just entered this fun challenge! Thanks for the fun, I awlways love the challenge and to see everyone elses ideas. Summer makes me think of yummy burgers on the grill. The cutting file is from Lettering Delights cut with the Cameo. The banner is Vintage Stitched Label Die and the sentiment is from "This & That"
I love to watch Hummingbirds in the summertime! This card is made using a cutting file from SVG Cuts. The Stitched Tag Die is stamped with the Cartoon Cloud Background. It is tied with Timeless Twine in Strawberry Lemonade. 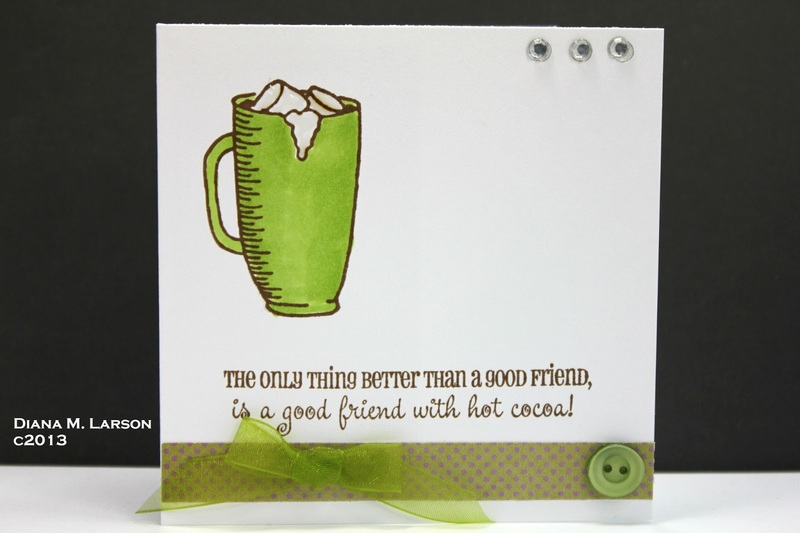 The sentiment is from This & That stamp set and stamped on the Curly Label and Stitched Curly Label Die. I sure had fun with this challenge. fabulous inspiration as always!! So happy I did not miss the deadline this time LOL!!! Thank you for all you do and share!